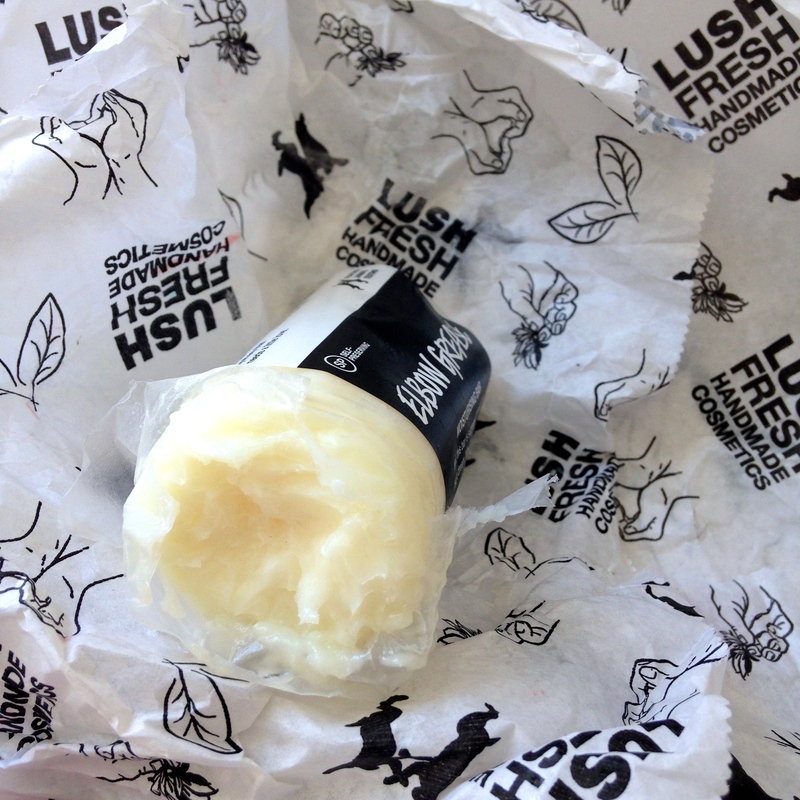 I’ve been posting about Lush a lot recently (see here, here and here). This adoration is well deserved, because their new products are seriously amazing, and I think this melty, fragrant and intensely nourishing Elbow Grease moisturising bar might be one of my favourites. 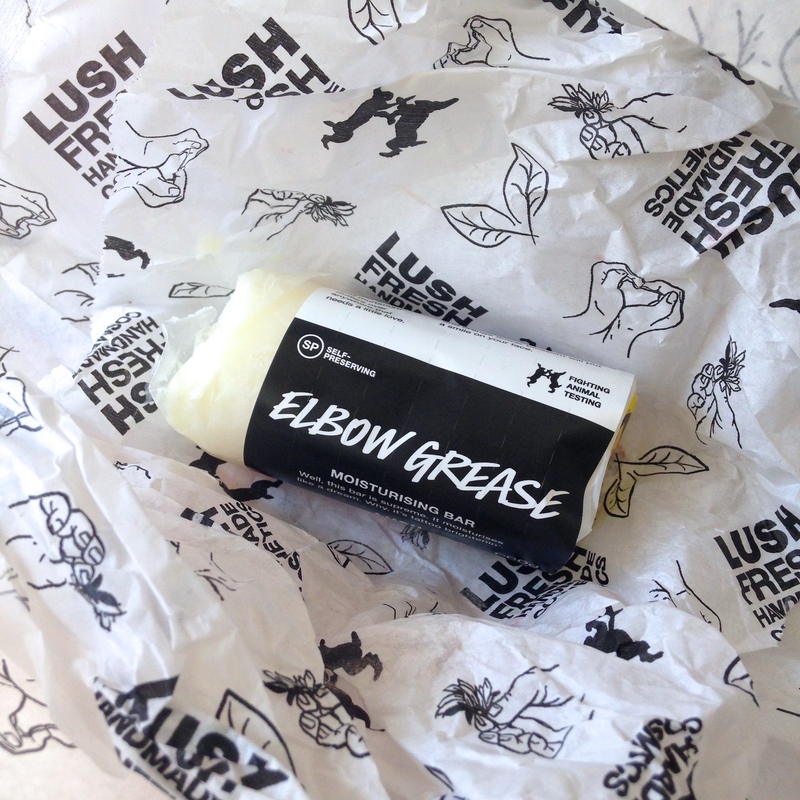 A fragrant, rich moisturising bar that can be used anywhere you need to nourish some dryness, Elbow Grease contains a gorgeous mixture of butters and oils held together seemingly by magic. The nourishing coconut oil, cupuacu and murumuru butters keep it in a bar shape, but only just. 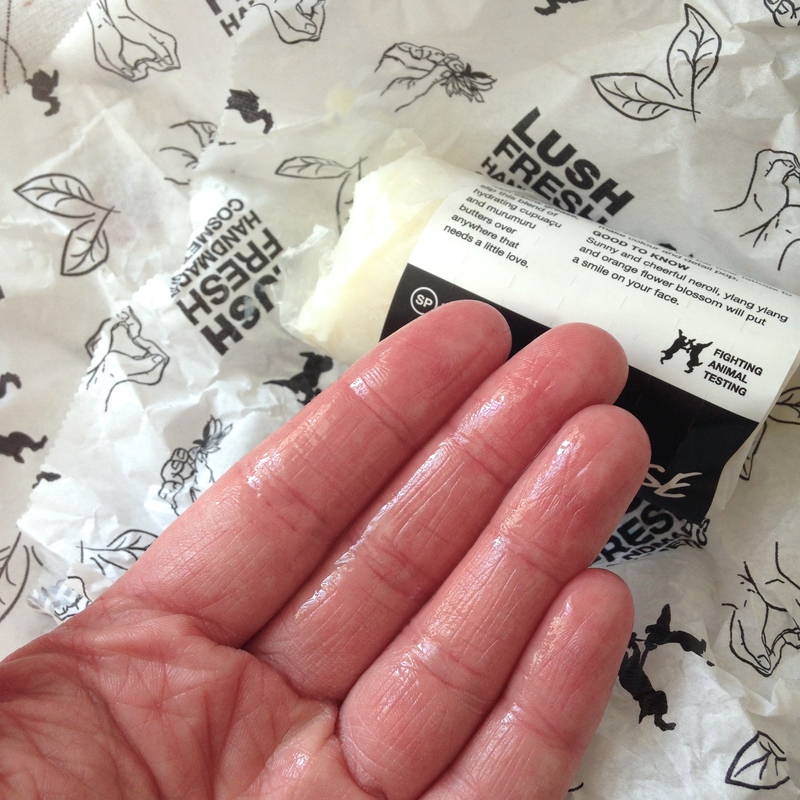 It’s so finely balanced that almost as soon as it comes into contact with your fingers it melts into a rich, thick oil. There’s candelilla wax in there too, which protects the skin like beeswax does. I keep my bar in its original paper to make sure it doesn’t melt on me. I’m sure it won’t, as it does hold its shape really well when your skin isn’t in direct contact with it, but still. I’ve never seen a product do this before (not even coconut oil on it’s own melts this quickly) and I absolutely love it. Melty gorgeousness aside, one of the best things about Elbow Grease is the smell. Holy crap, this stuff smells like heaven. It’s an intoxicating blend of neroli, orange blossom, rosewood, sandalwood and ylang ylang that wakes you up and makes you smile as soon as you smell it. Apart from the gorgeous fragrance, there were a few other reasons I bought it. First, I thought it would be good for the rough skin that I sometimes get on my hands and feet (to put on at night since there’s no way I’d be able to use my hands after slathering it on!). Then I thought it would be perfect for softening, perfuming and conditioning my underarm hair. But finally, and most importantly, I had an inkling that Elbow Grease would be amazing for my thick, dry, coarse, frizzy and curly hair. 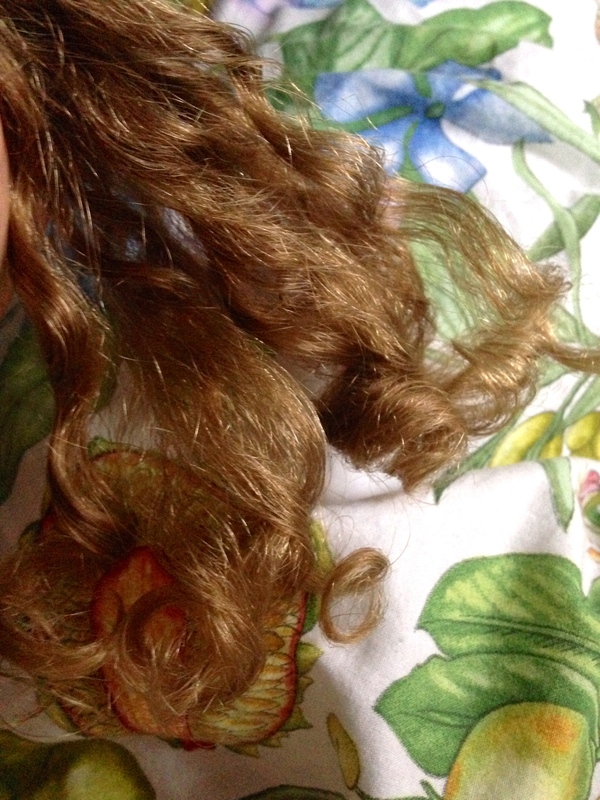 Same handful of hair, but before the second pic I quickly ran some Elbow Grease over each curl. Now, it goes without saying that if your hair is thinner, oilier or generally more well behaved than mine, Elbow Grease will not have such a subtle and desirable effect on your hair. 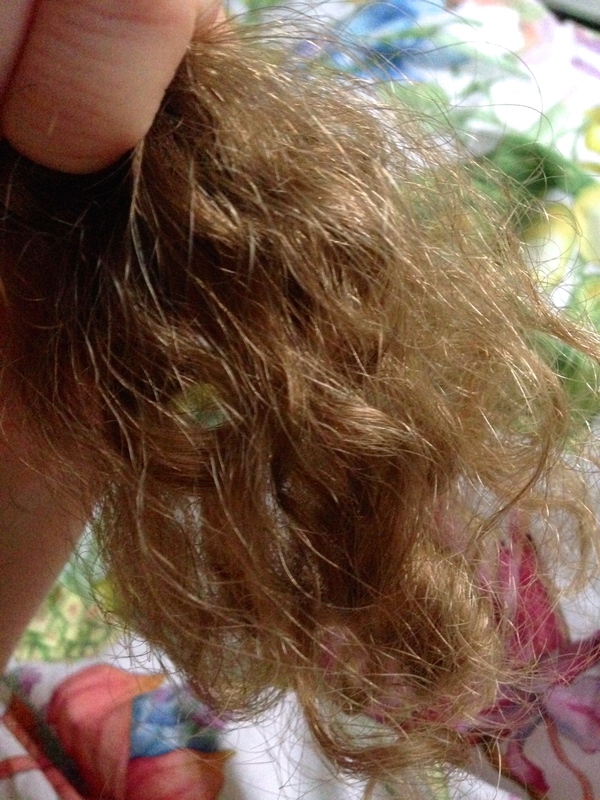 However, my boyfriend, who’s hair is completely normal and acceptable, has started using it about once a fortnight on his hair before he goes to bed, to soften and nourish it like an intense mask, and it looks gorgeous. He’s sitting with it on right now and actually it doesn’t look oily at all! 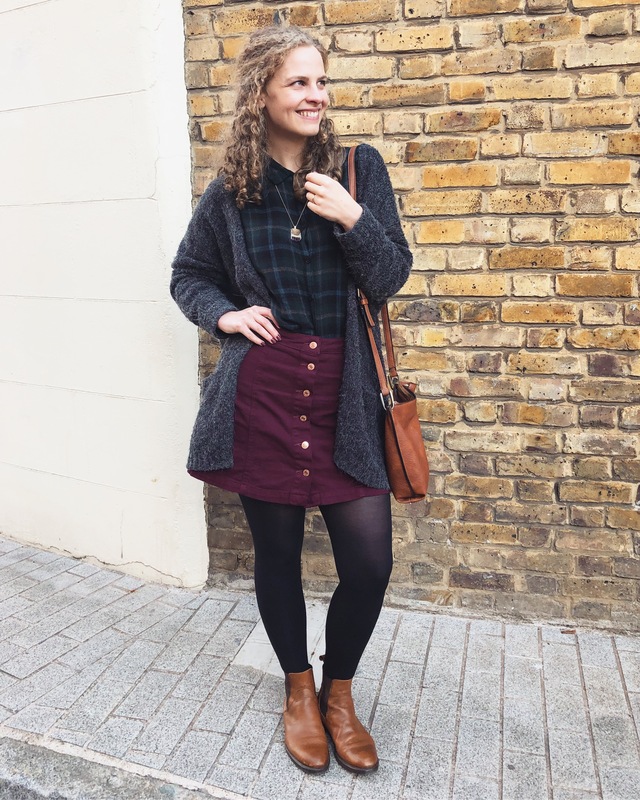 This entry was posted in Beauty, Body care, Hair care, Natural skincare, Skincare and tagged curly hair, curly hair care, Hair care, natural hair care, Natural skincare, Skincare. Bookmark the permalink. I was wondering does it need to be stored in a fridge to keep it from melting or does it maintain its natural shape if you keep it on your dressing table in its original wrapping? Never heard of this! Will definitely be looking for it next time I head into Lush! This sounds amazing! I didn’t know this existed! I’ve never seen this one in store, I’ll have to go investigate, it sounds ideal for super dry days, and with this up and down weather we’re having right now I’m certainly having a few of them!